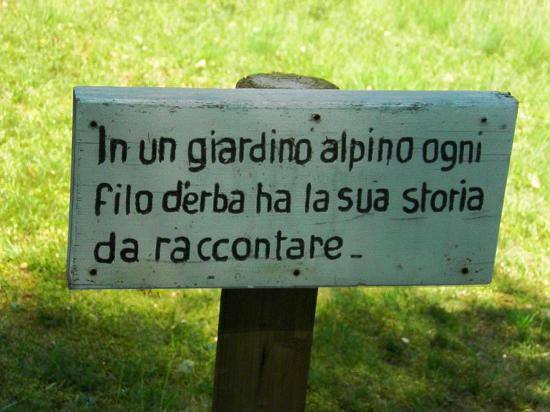 The Giardino Botanico Alpinia (Alpinia botanical garden) is the second-largest alpine botanical garden in Italy. 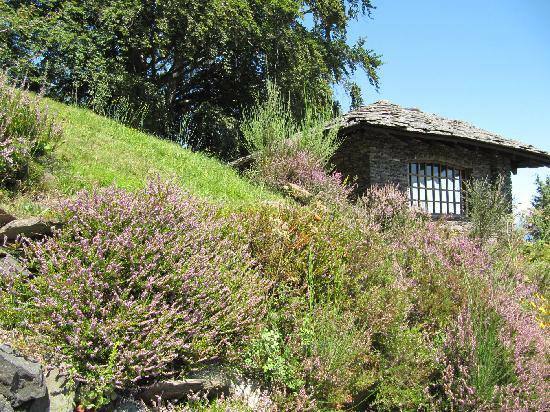 Its enviable position on the slopes of Mount Mottarone above Stresa at some 800 metres asl is the secret to a special microclimate, thanks to which the botanical species displayed survive. 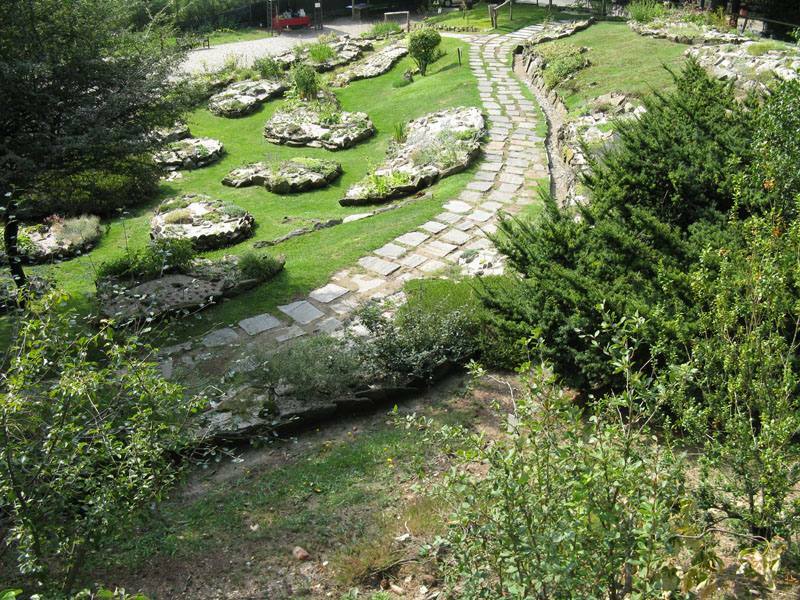 The Giardino Alpinia was created in 1934 during the fascist period (to which it owes its first name Duxia) by Igino Ambrosini [who is said to have also founded the Museo dell'Ombrello (Museum of the Umbrella) in Gignese, just 3 km away] and Giuseppe Rossi, along with other friends. 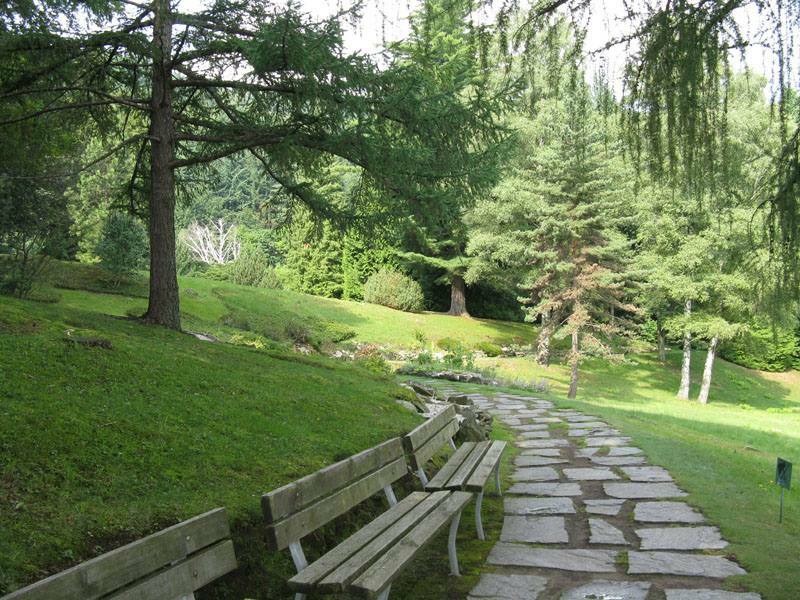 The effort was then financially supported by the municipalities of Stresa and Gignese and by an association created especially for the purpose: Amici del Giardino Alpinia (Friends of the Alpinia Garden). 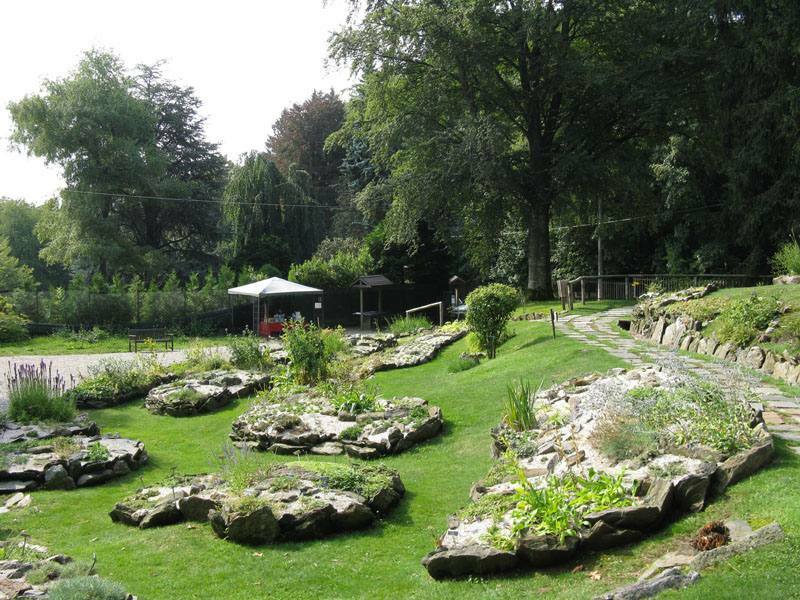 It still contributes in the management of the botanical garden. 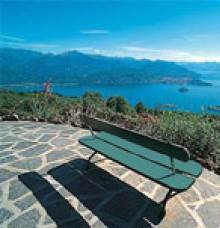 A unique panoramic position alone makes it worth visiting the town of Alpino di Stresa, which is home to the Giardino Alpinia. The garden occupies approximately 40,000 m2 thus creating an unrivalled balcony with a marvellous view of Lake Maggiore, the Borromean Islands and the surrounding peaks. There are over 800 botanical species in the garden that come from the alpine and subalpine plain of the Italian Alps and also from abroad. There are also species from Caucasus, China and Japan. 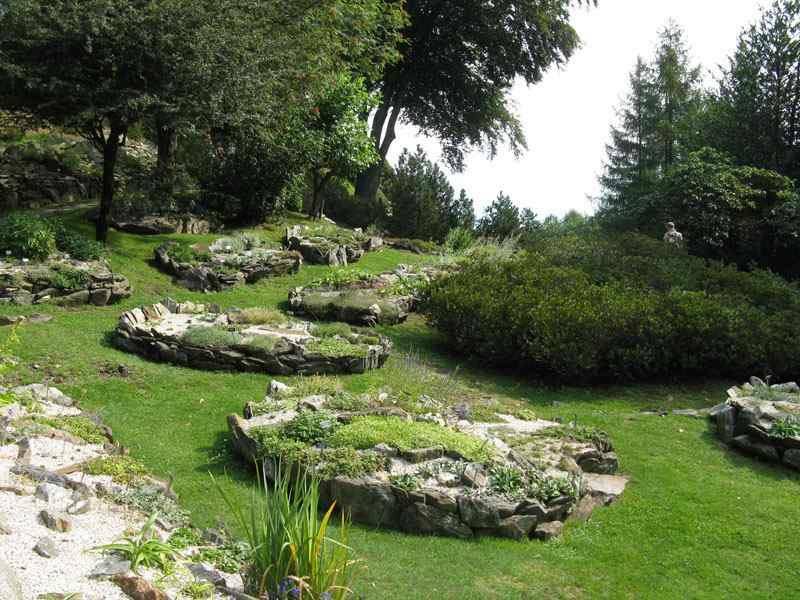 The garden can be reached by taking the panoramic funicular railway that climbs from Lido di Carciano (in Stresa) to Mount Mottarone and getting off at the intermediate stop in Alpino.